We want to see lives transformed by the power of Christ. We were made to fellowship and connect. 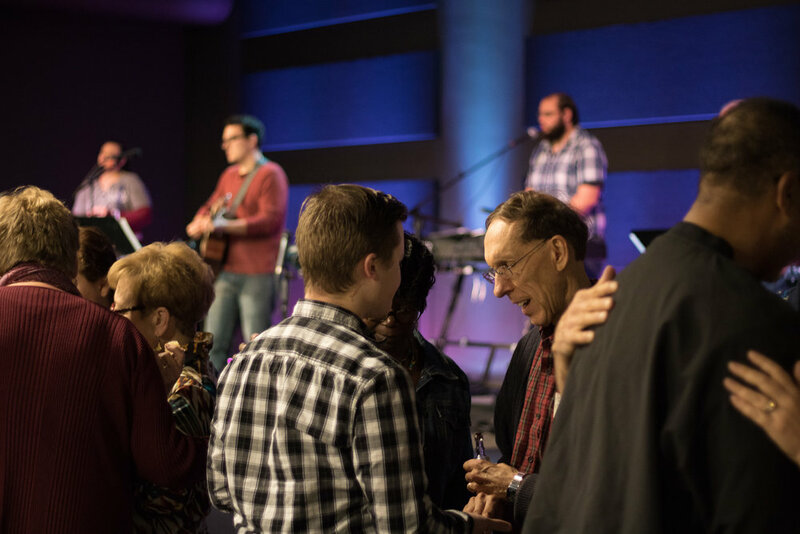 Learn more about events and small groups at GCC! Want to know more about what to expect at GCC? Learn more here.